When I first heard about the new Mirabelle Plum line from Carol's Daughter, I wanted to get my hands on it--immediately! Upon reading the descriptions and ingredients in this new line, I felt as if the folks at Carol's Daughter went inside my brain and created this line just for my needs. I'm happy to report after using these products for a few weeks, not only was I not disappointed - but I have a new obsession and some new Holy Grails that I already purchased backups of, too. 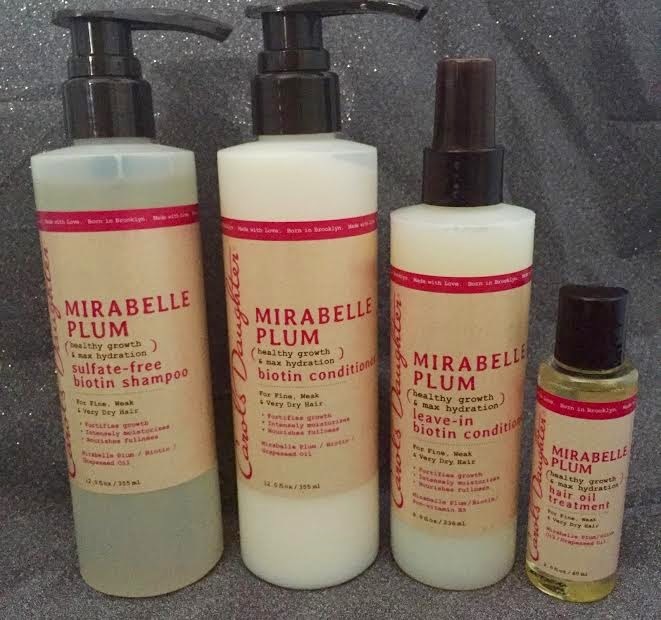 The Mirabelle Plum Collection is designed for fine, weak and very dry hair. 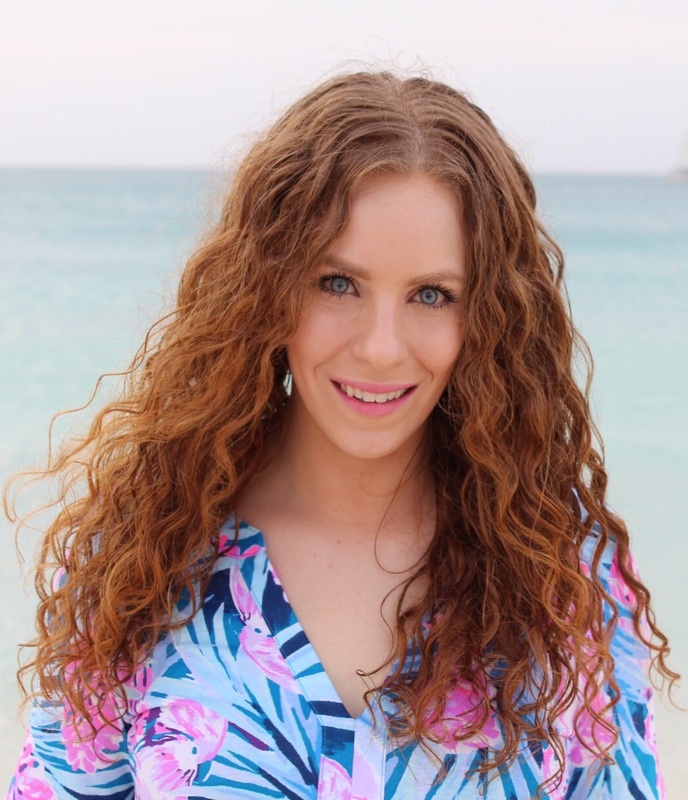 This line is supposed to deeply fortify, intensely moisturize and promote fullness - promoting healthy hair growth and max hydration at the same time! Lately I've been on the road to recovery from severe hair breakage, unmanageability and extra dryness so I've been looking for something to hydrate and help grow my hair. 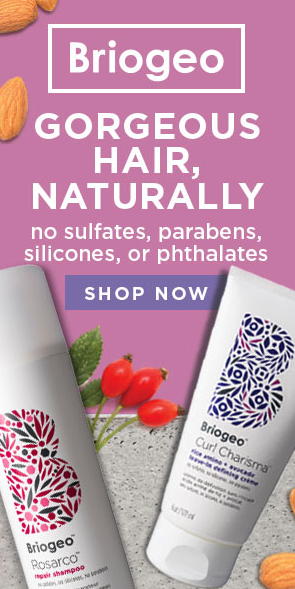 I can't believe a hair product line came out to address both concerns at once! Pure genius! 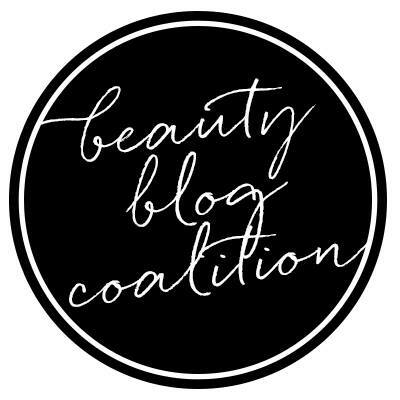 This line features Mirabelle Plum, which is an intensely moisturizing fruit from France, as well as popular hair growth ingredient biotin (a personal favorite ingredient of mine) as well as Pro-vitamin B5 and Olive Oil. The line contains No Sulfates, No Silicones, No Parabens, No Mineral Oil, No Artificial Colors, and No Petroleum.